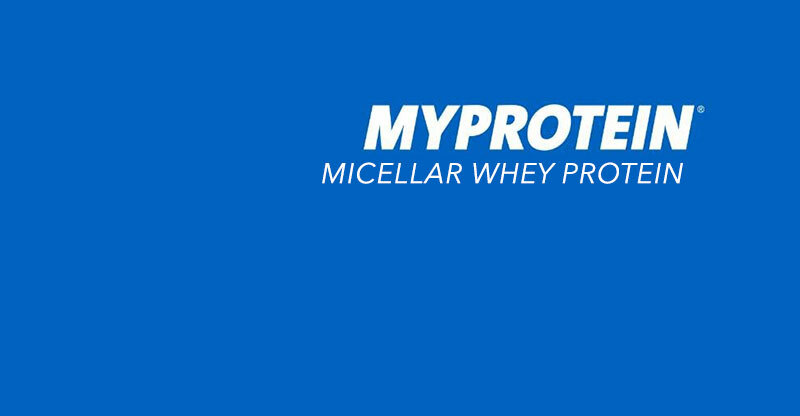 My Protein have released a new ground breaking whey protein powder: Micellar Whey Protein. Here at Protein Hunter we are going to give you an overview about this new development in the supplement industry. 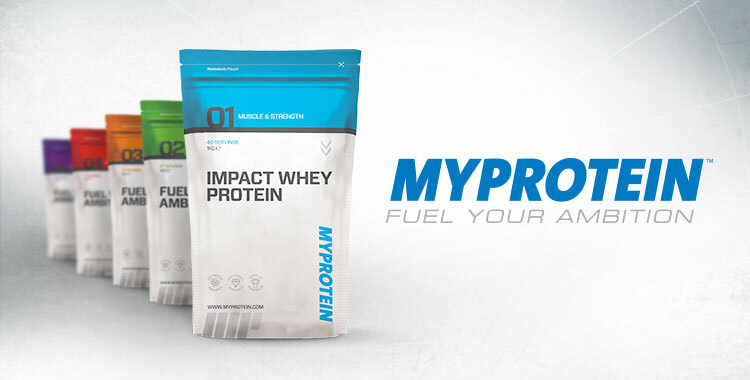 [Reviewed] The top 5 MyProtein supplements in 2018! 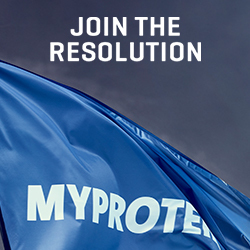 Today we’re going to talk about a huge supplement brand, MyProtein.